Uruguay is the first country to legalize adult-use cannabis, and they continue to make progress. 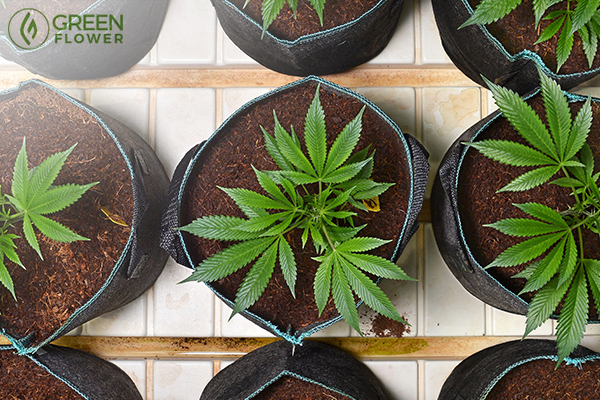 We are in the midst of an international cannabis revolution. The international community has a long ways to go, but it has also come very far. 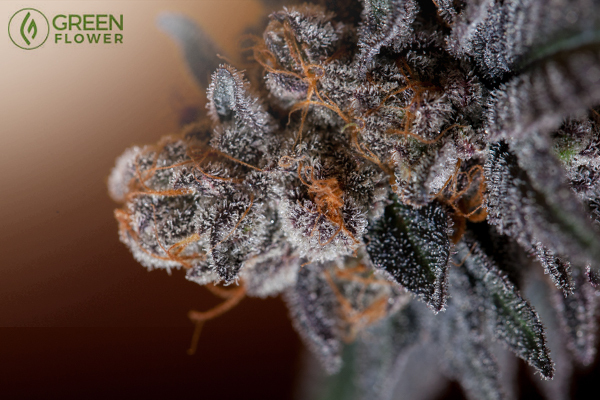 More and more countries are allowing cannabis consumption for medical purposes. Greece legalized medical cannabis in early July. Canada's federal medical cannabis program is not without its issues, but has become established enough to start exporting medical cannabis to other countries. Germany's medical cannabis base could end up dwarfing California given the fact that Germany has twice the population of California. The best example of international cannabis reform is now Uruguay, which has done something in recent months that no other country on the planet has done before -- implemented a taxed and regulated adult-use cannabis sales program. Which country will legalize next? Uruguay's push for adult-use cannabis legalization started in 2012 when President Jose Mujica proposed the idea. After a constructive national debate, the proposal passed in December 2013. That started a long process to figure out how to implement an adult-use program. The goal of the government was to ensure that concerns from the public about substance abuse and youth were mitigated, while also ensuring that cannabis was sold at a low enough price that it competed with the unregulated market and ultimately hurt gang's and cartel's bottom lines. No other country had created a legal framework for adult-use cannabis, so there was not exactly a playbook to look at for guidance. Uruguay eventually figured it out, and on July 19, 2017, Uruguay rolled out legal cannabis sales to adults, an achievement that serves as an inspiration to the rest of the international community. Is this a good model for other countries to learn from? A limit of 40 grams per month has been set for retail outlet purchases, and the price is set to $1.30 per gram, which is extremely cheap compared to prices in America. But before you start planning your trip to Uruguay for a cannabis vacation, realize that the program is only open to Uruguay residents. If Uruguay can implement a taxed and regulated cannabis sales system, other countries should also be able to do the same. Canada is planning on implementing their adult-use system in less than a year from now. With two countries on board, one would have to assume that other countries will want to implement their own models. The United States model is likely to look much different than Uruguay's model. Uruguay, and eventually Canada, will have a taxed and regulated system that operates at the federal level. The United States is likely to instead remove prohibition at the federal level, but leave it up to each individual state as to whether or not they want to end prohibition at the state level. It will be very interesting to see where things go from here in Uruguay and beyond. It could be the first of many dominoes to fall! 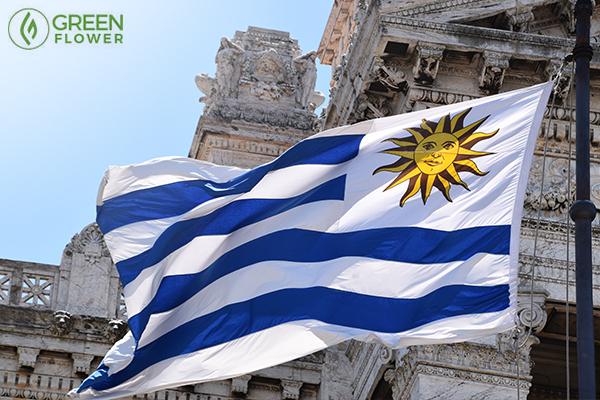 If you're excited about Uruguay's progress in cannabis legalization, share this article and spread the word. Let's keep the cannabis momentum going! Want to make cannabis legal in your country? 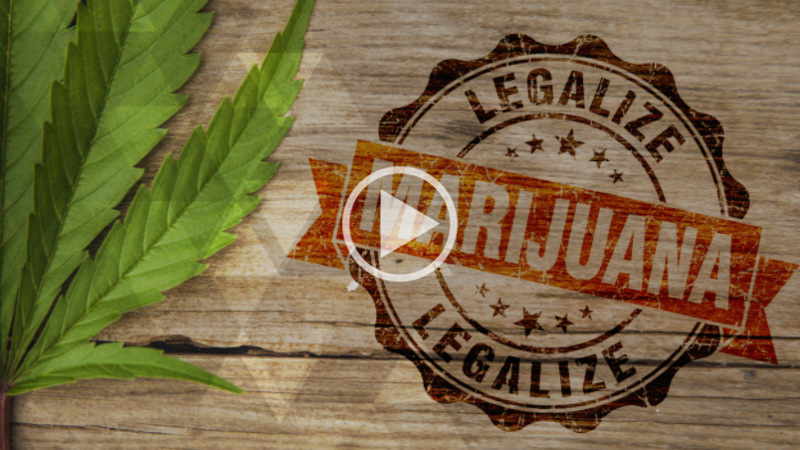 Should other countries follow in Uruguay's footsteps and legalize cannabis sales for adults?